We provide complete deliveries. 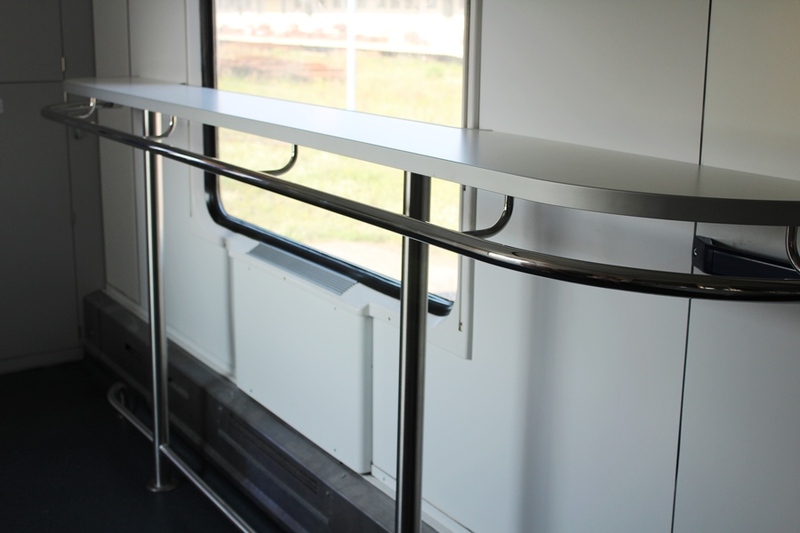 At the request of the customer, all products are delivered with their mounted fixtures such as anchoring elements or prepped for installation of additional interior components. 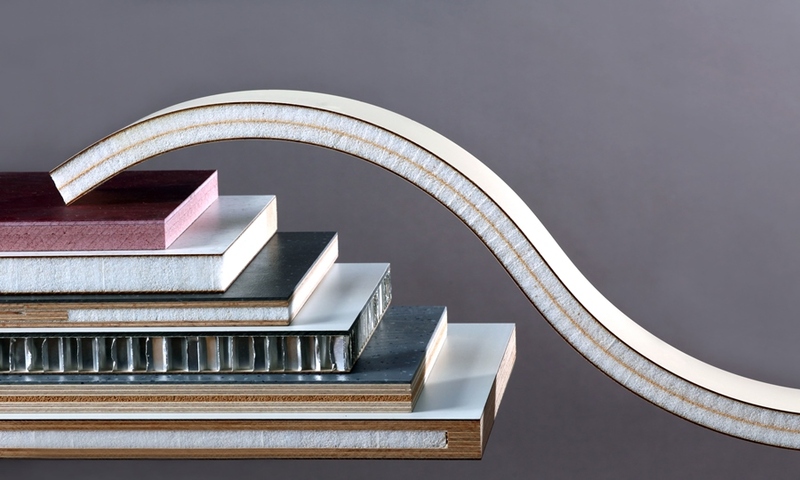 Our focus is always on light weight and fire resistance. Zde naleznete některé ukázky našich hlavních materiálů, se kterými pracujeme. Známe dobře prostředí našeho oboru, proto známe i potřeby zákazníků, kterým přinášíme inovativní řešení a materiály s nimi konzultujeme. 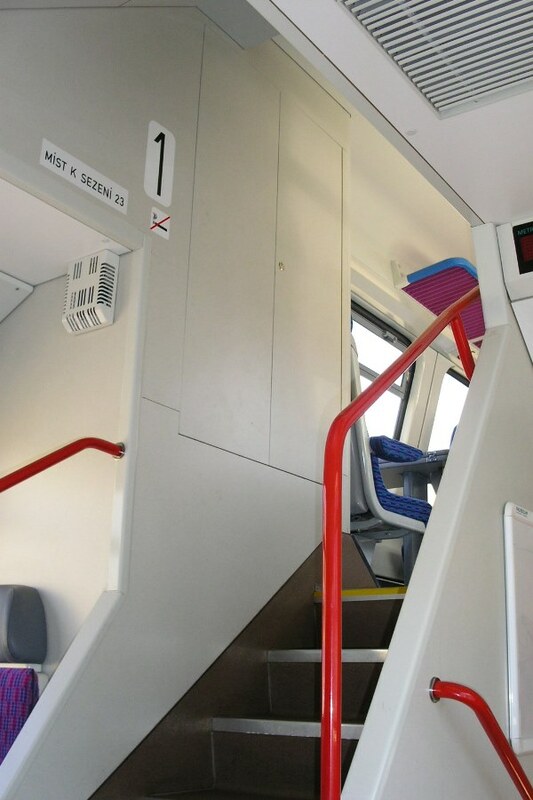 The main flooring material for rail vehicles is plywood, which is hidden from the sight of passengers under the floor covering. 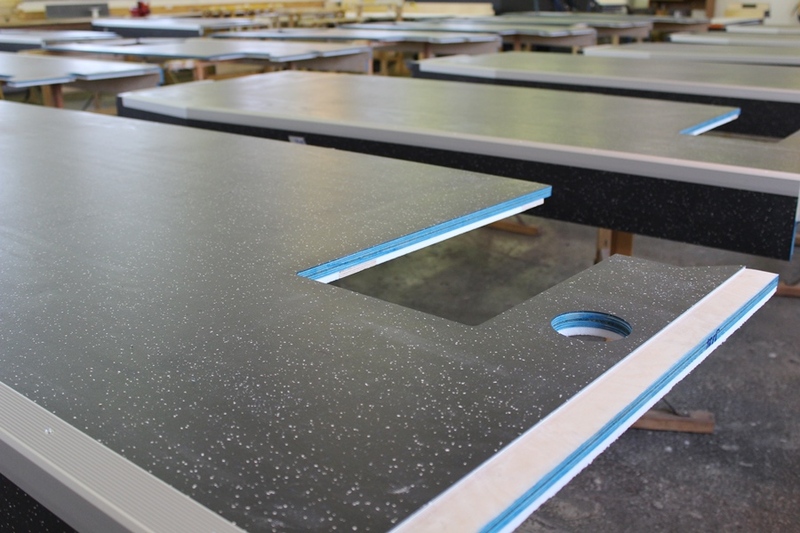 We supply parts made to measure in different shapes which fit perfectly and create an integrated flooring system. 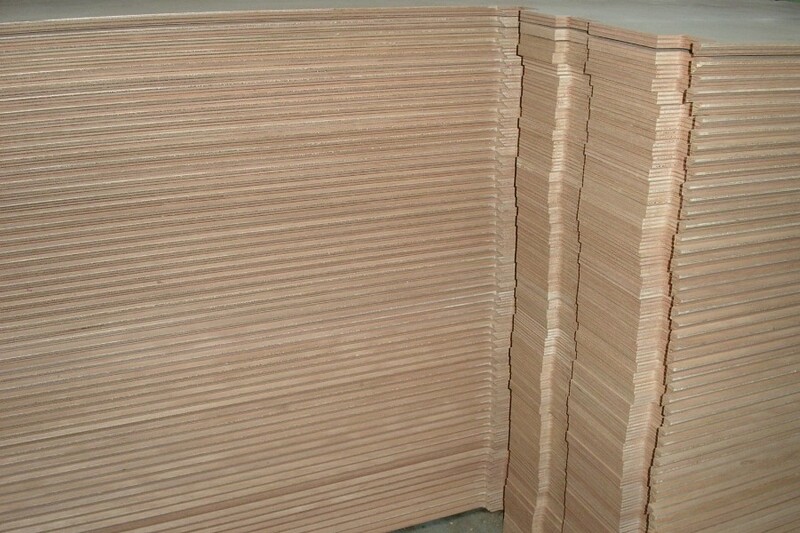 The flooring plywood can be supplied as water resistant, sound insulated with rubber or cork, etc. 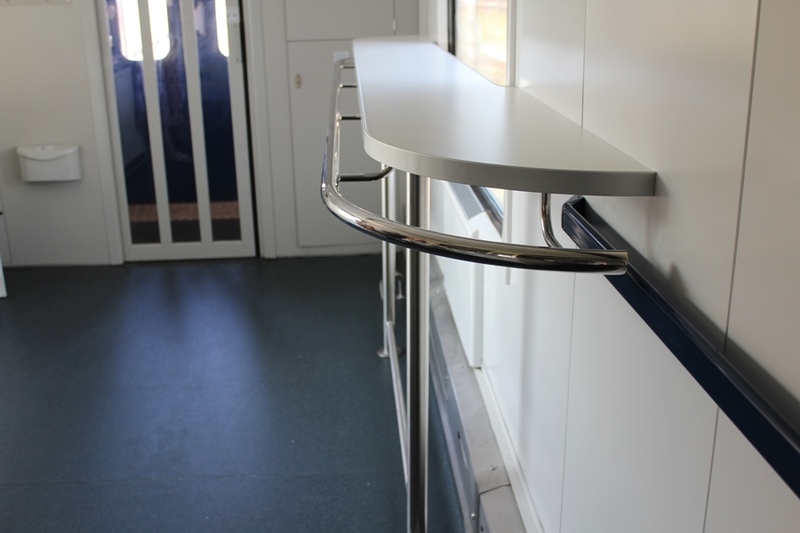 As a matter of course, we provide comprehensive solutions and deliveries, including the protective surface coating and metal fittings.. 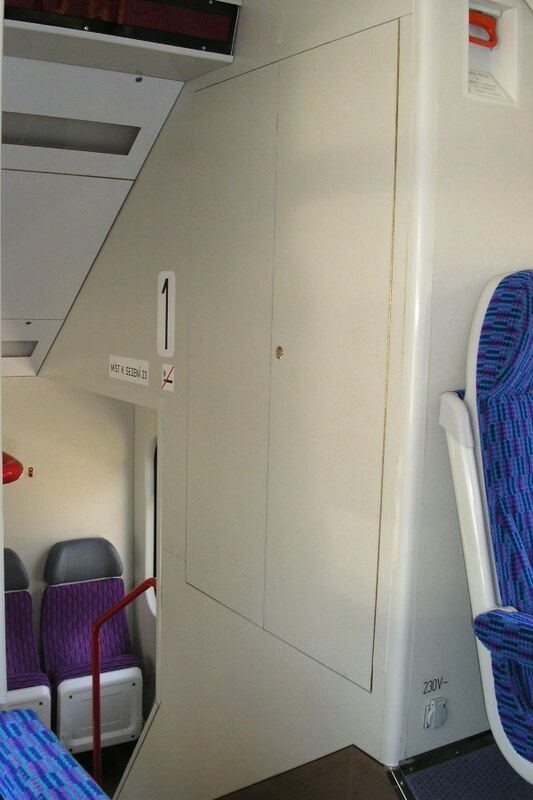 Interior partition walls are an important part in rail vehicle interiors as they divide the passenger compartment into several parts or they create and partition off restrooms, luggage storage areas, the driver‘s cabin, etc. The primary construction material used is large-size wood-based panel material which are almost always combined with solid timber (e.g edge lippings, reinforcement of stressed parts). 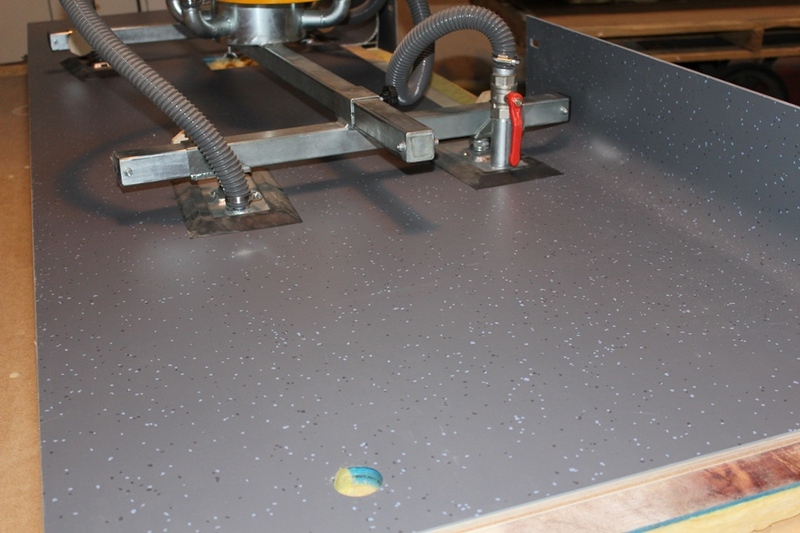 The final appearance is the result of a large-size fire-proof high-pressure laminate glued onto the part, which are then precision milled with various holes, doors, etc. 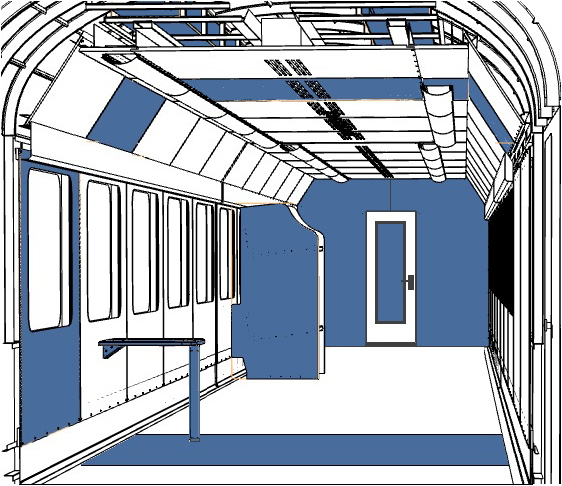 Parts of partition walls are assembled and fitted with metal accessories, both visible (air grates, strips, clamps), and hidden from sight – placed underneath the high-pressure laminate (pipes, clips). 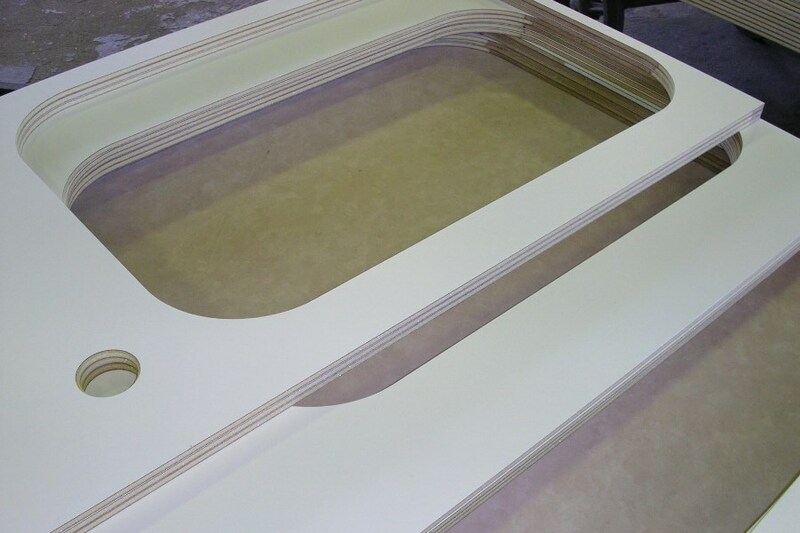 For the visible surfaces of the vehicle inferior, we manufacture and supply panelling parts in shapes and designs to the customer’s specification. 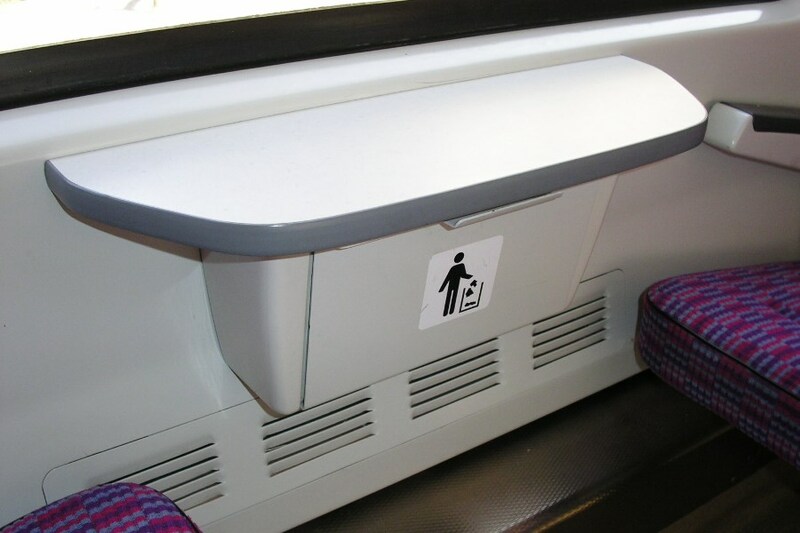 The surfaces as well as other components used in the vehicle interior are covered with fire-proof high-pressure laminate. 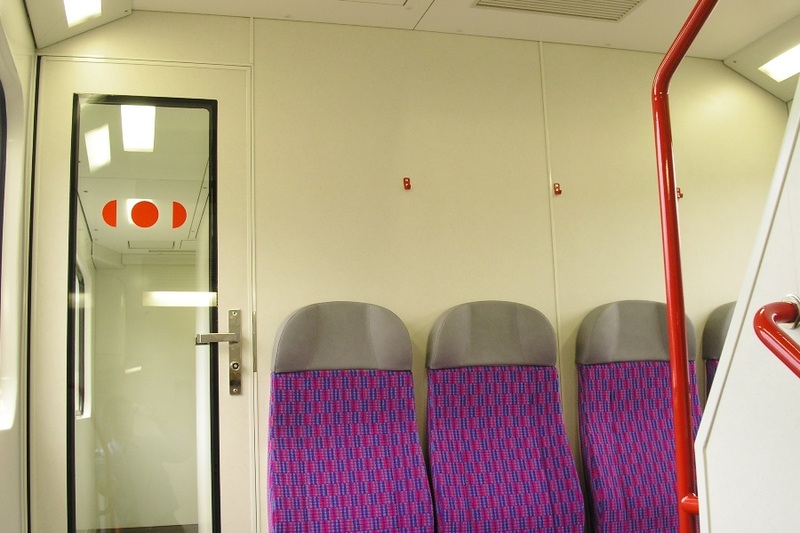 In dependence on the required product qualities, the design of the panelling parts may be modified. 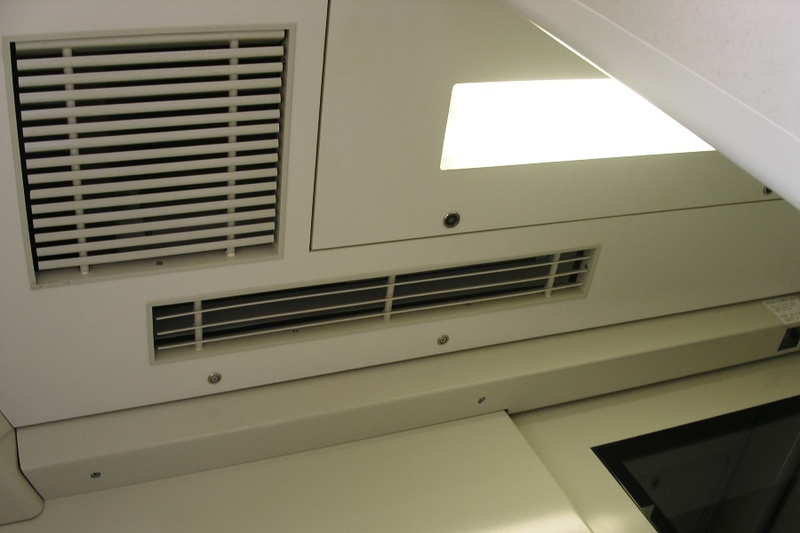 The ceiling parts are manufactured and supplied in shapes designed to the customer‘s specifications. Typically, our ceilings are of a cellular design, made of light-weight core materials which also assure the required insulation properties. Lighting and ventilation fixtures are part of the ceiling system. 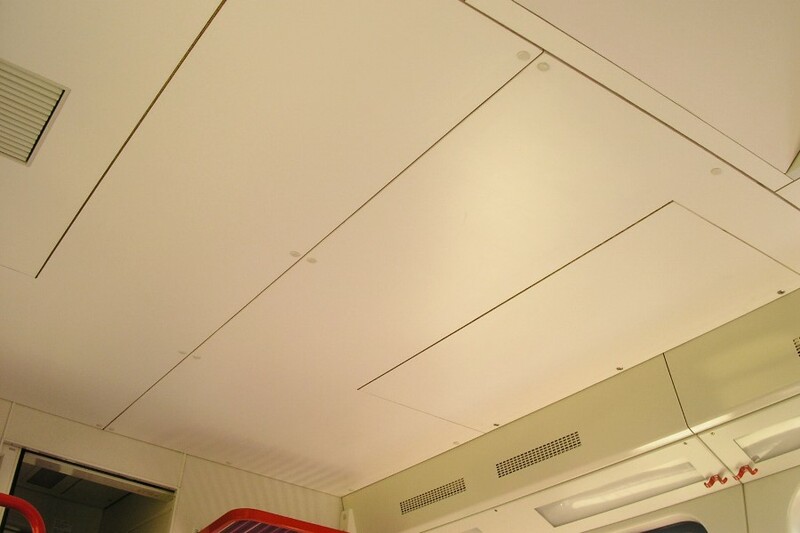 Many parts of the ceiling system are designed so as to allow access to the space above the ceiling. Just like other wooden components in the vehicle interior, the surfaces are covered with a fire-proof high-pressure laminate. 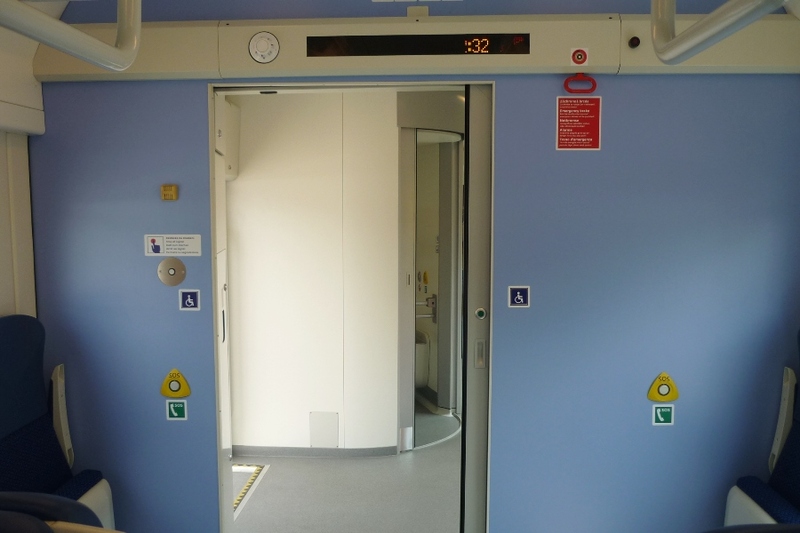 Interior doors for rail vehicles are supplied fully assembled, including all metal fittings and the sealing system, or semi-finished, i.e. 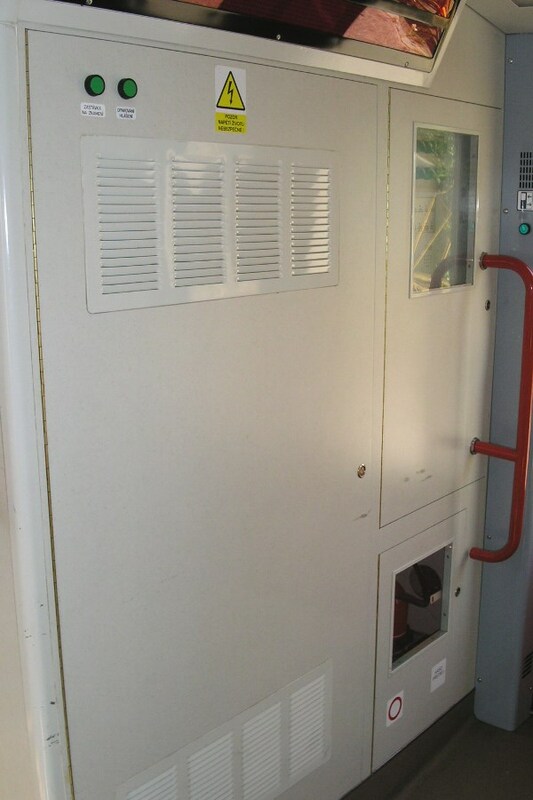 a door panel without any components. 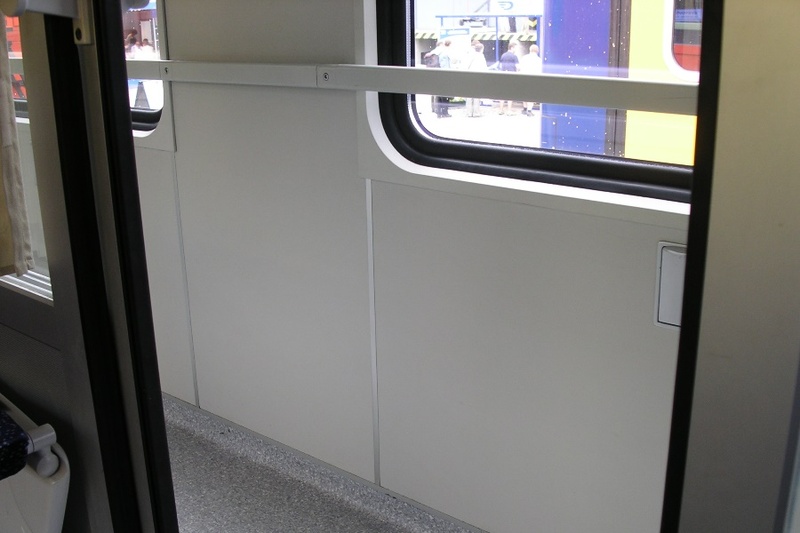 We manufacture, among others, compartment doors, restroom doors, and driver‘s cab doors. 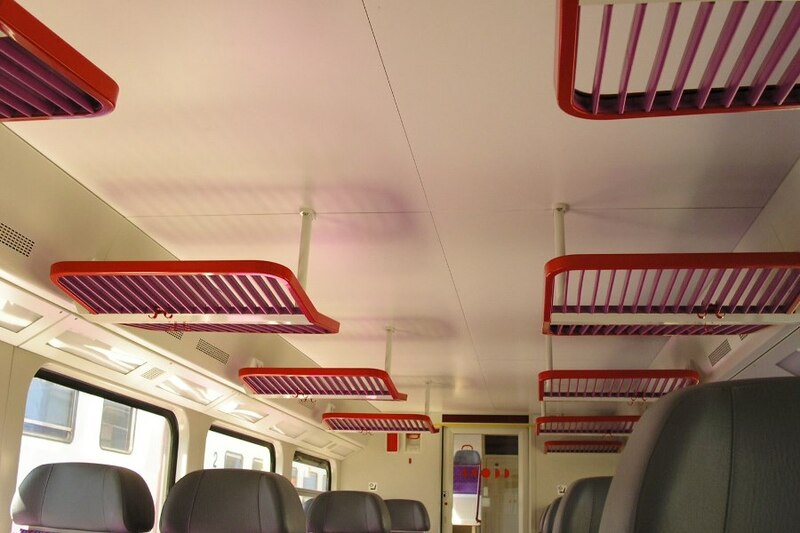 The principal production material is a large-size panel or solid timber with the surfaces covered, just like other visible wooden components of the vehicle interior, with fire-proof high-pressure laminate. 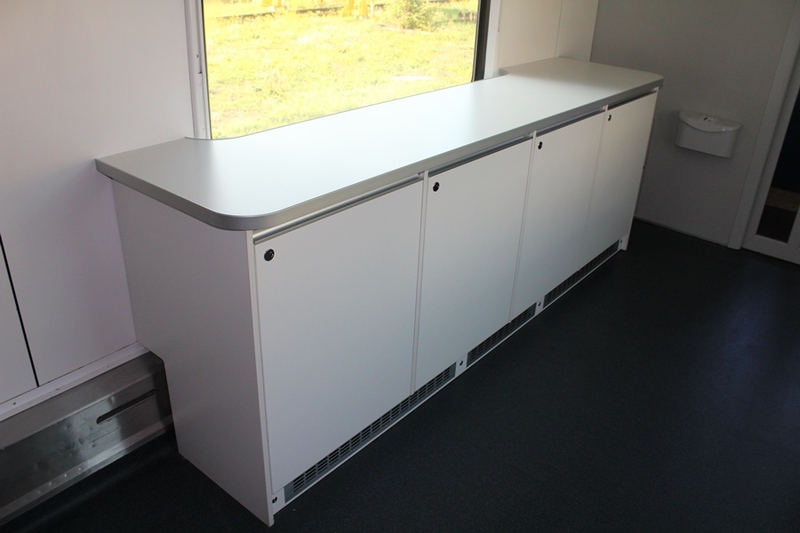 Built-in cabinets in vehicles are used for placement of various field instruments and equipment and put the finishing touch on the appearance of the vehicle interior. The design varies; in most cases it is similar to that of the walls. 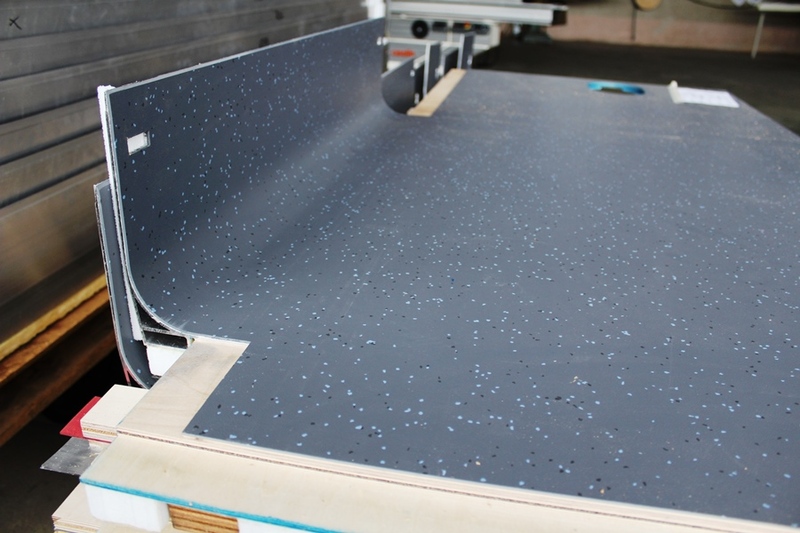 Just like other visible wooden parts, the surface is covered with fire-proof high-pressure laminate. Tables form an essential part of the interior. 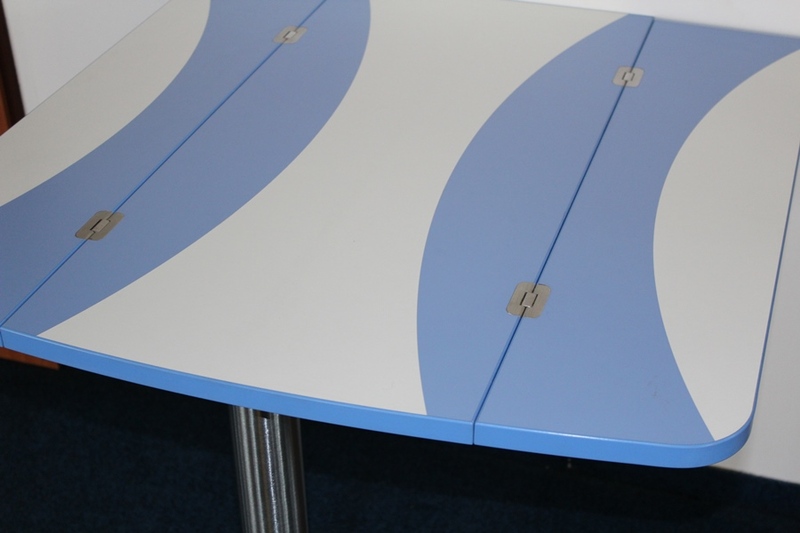 We manufacture a variety of custom made tables of different shapes and sizes, both fixed and folding. 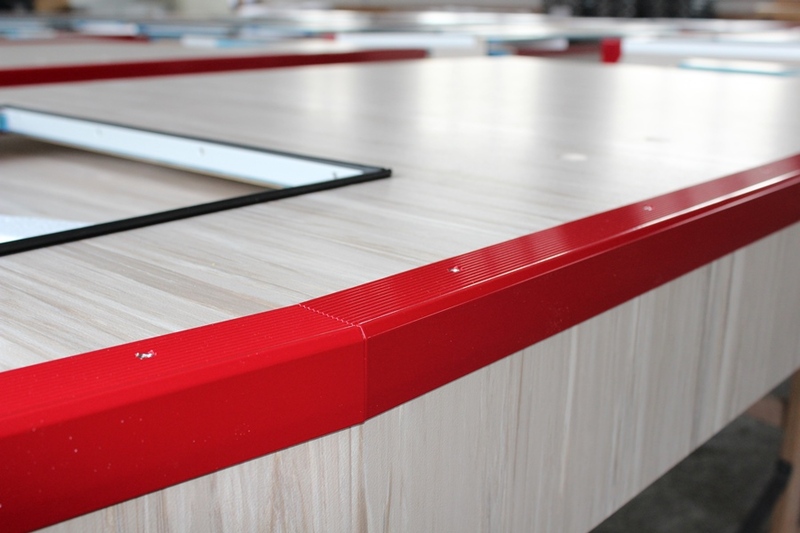 The surface is a fire-proof high-pressure laminate and the table edges are banded with durable PVC. These structural members of the vehicle are hidden from sight, yet they perform an irreplaceable function in attaching other parts, e.g. flooring, panelling or ceiling parts. 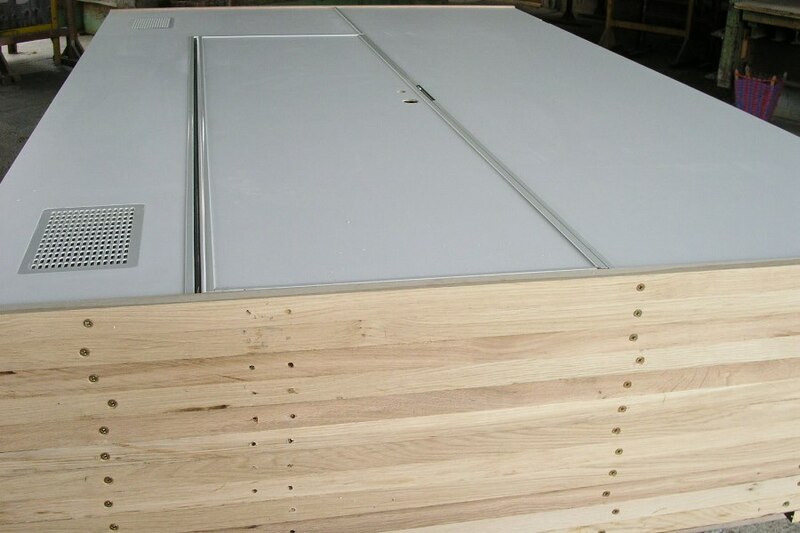 The floor lagging/timbering parts are typically made from solid timber and coated with fire resistant and protective layers. 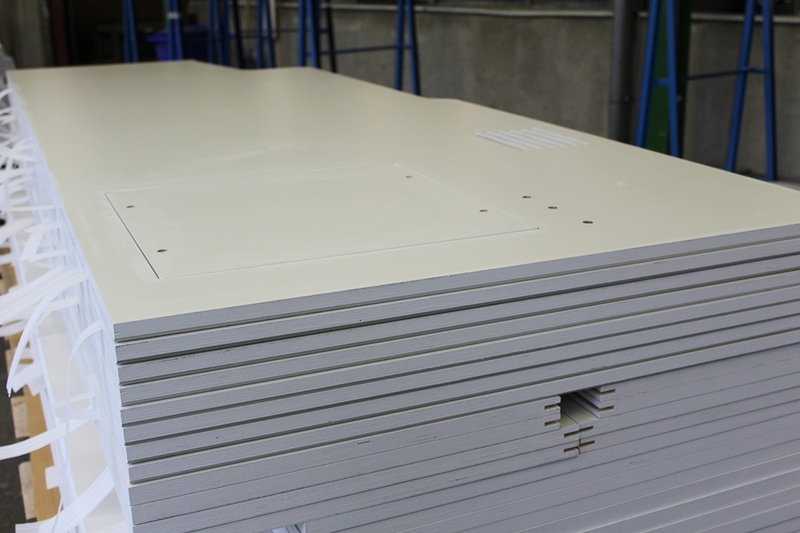 Some parts of the floor lagging are also fitted with metal fittings. Našim základním materiálem pro výrobu vzduchových kanálů je RECORE. Je to kompozitní pěnový materiál na fenolické bázi, zpevněn skelným vláknem, bez potřeby dodatečné izolace. Hlavními výhodami jsou vynikající tuhost, nízká hmotnost, konstrukční variabilita, výborná požární odolnost, odolnost proti vibracím, tepelná a zvuková izolace. Neváhejte nás kontaktovat s poptávkou.